Home Blog What connects milk and coffee? The answer may not be as obvious as you think. 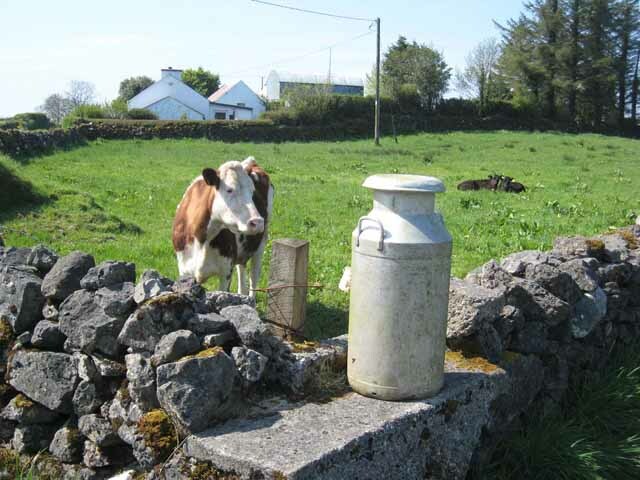 Growing up in rural Ireland, one of my vivid childhood memories is of the rows of milk churns by the side of the road. The churns – filled from cows mostly still milked by hand – were left by farmers to be picked up by a truck from the local dairy co-operative. It sounds like a relic from a bygone age – but in fact I’m not that old! Small-scale farmers still play a major role in Ireland’s dairy industry – there are more than 17,000 of them organised into 29 co-operatives. The idea of empowering small farmers through collective organisation goes right back to the sixth century when St Columcille reportedly forecast that “all the milk of parish would be churned in the one churn”. It’s not so long ago either, that small-scale co-operative farming was the norm throughout Europe. It was only the technological and scientific advances of the 20th century Green Revolution which ushered in the age of big agri-industrial businesses, far removed from the traditional farm. Beyond the developed world, small farmers play an essential role in keeping us all fed. The UN estimates that 70% of the world’s food is produced by 500 million smallholder farmers – most of them in developing countries. They are under growing pressure from – among other things – unfettered globalised trade, climate change, land grabbing and conflicts. No wonder they are increasingly organising themselves to have a stronger voice and a better future. Collective, democratic empowerment is at the heart of the Fairtrade approach. Fr Franz Van Der Hoff, one of the founders of Fairtrade said, “the best way to put the human back into the globalisation process is to look from below, to be democratic, to see where the majority is at.” It starts with smallholders getting organised. Fairtrade’s approach is rooted in people coming together and building strong organisations through which they can grow viable businesses, develop more bargaining power and contribute to the fabric of their communities. They do this using Fairtrade’s twin cornerstones of Standards and the Premium. 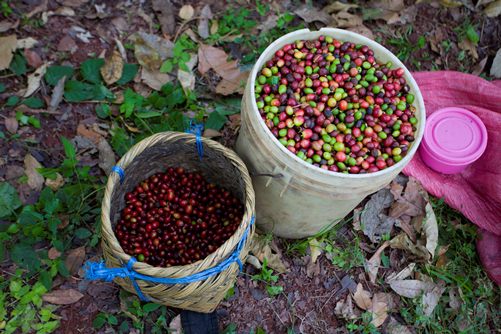 Fairtrade Standards allow producers and farmers to benchmark their own path towards sustainable economy, social and environmental development. Each organisation designs its own development plan, which must be approved by the members of the co-op. 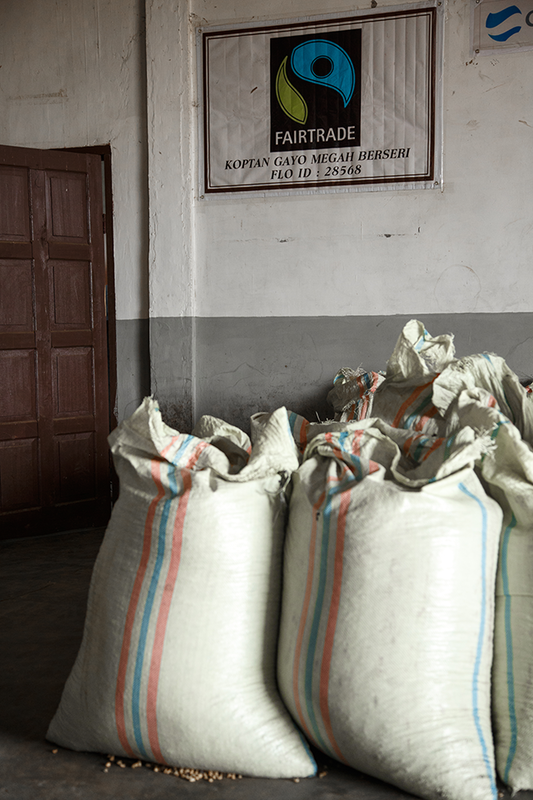 The Standards also set the basis for individual empowerment because all members have a voice and vote in the decision-making process of the organization, including how the Fairtrade Premium is spent. Fairtrade’s experience shows that when farmers and workers organise themselves, they can achieve startling results. The Coagrisal coffee cooperative in Honduras began with 22 farmers sitting under a fig tree deciding to sell their coffee together in 1994. Now 700 members sell nearly four thousand tonnes a year, employ more than one hundred staff and benefit 1500 families. And we practice what we preach – farmers and workers now have 50% of the vote in the Fairtrade General Assembly. Our three Producer Networks were also established to join up the power of individual farmer organizations at a higher level to become strategic actors in local, national and regional development. The dairy farmers of Ireland may seem a long way from a central American coffee farm. But they’re connected through a global, inclusive co-operative movement which is slowly but surely empowering small farming communities to take greater control of their lives and futures. By Caroline Hickson, Director of Brand and Communications, Fairtrade International.